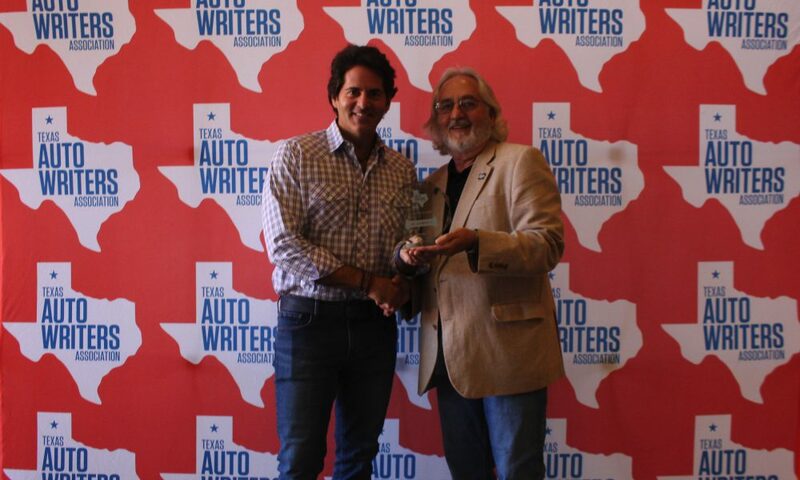 After founding txGarage over a decade ago, I’m often conflicted by our growth and audience retention throughout the years. 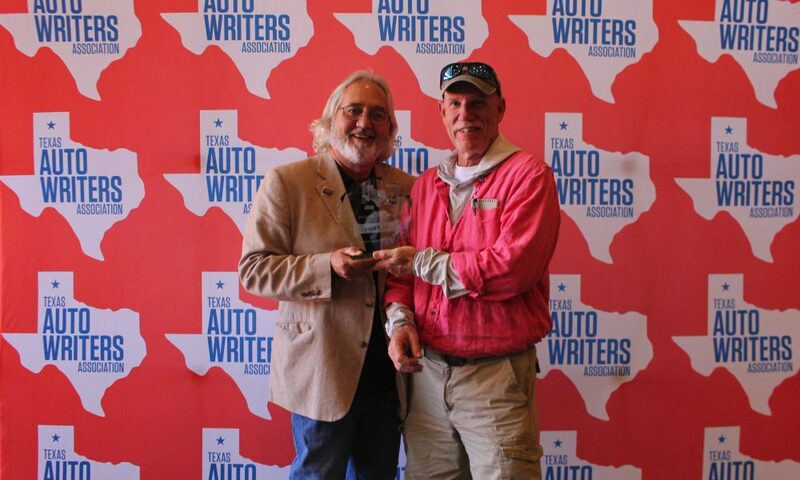 We’ve gone through many transitions here, and have had many contributors come and subsequently go. 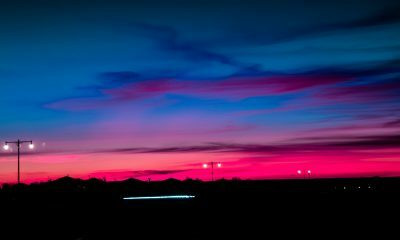 There have been periods where it was only me contributing, and I’d only manage a few articles a month. 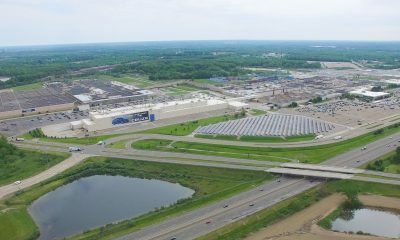 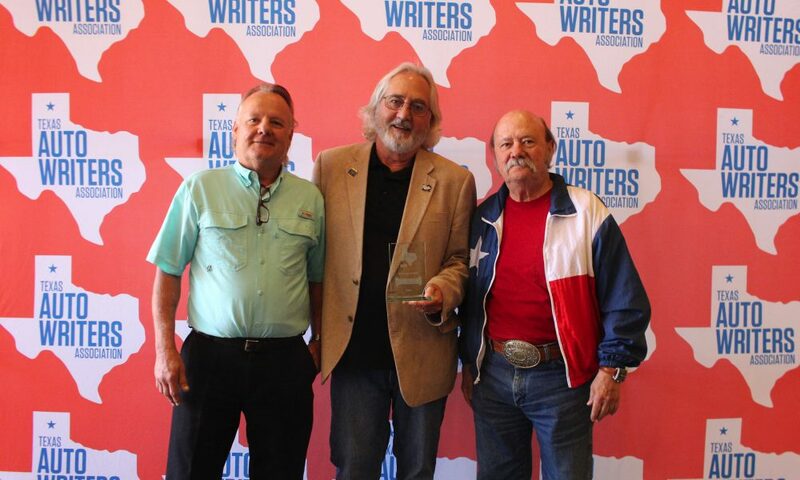 Over the past few years, though, thanks in large part to our managing editor, David Boldt, and our great lineup of contributors – Jesus Garcia, Alan Pease, Paul Valentine, Harold Allen and Steve Kursar – we’ve been doing quite well, and staying quite busy. 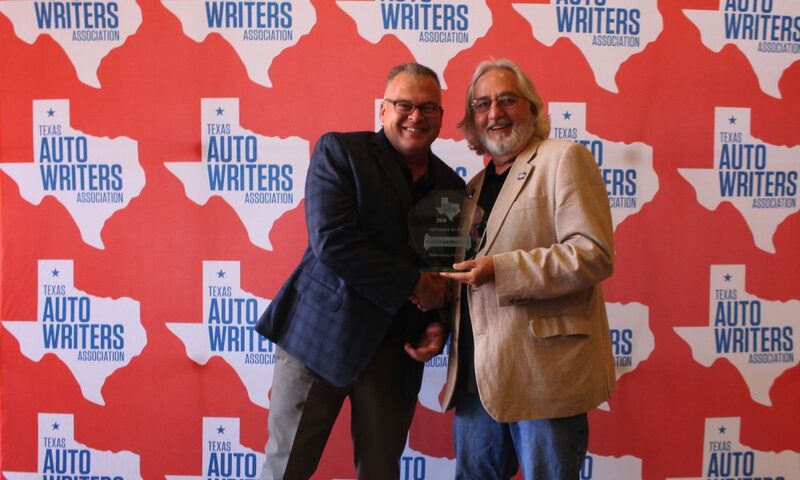 As the Founder and Publisher at txGarage I could not be more proud of what we’ve been doing, and am extremely proud to see our editorial family getting the recognition they deserve. 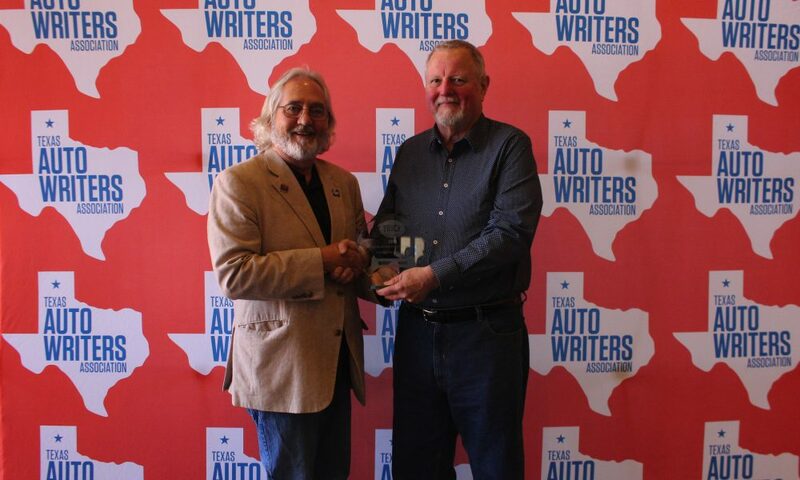 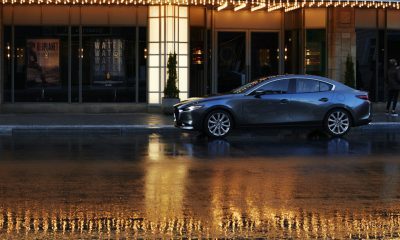 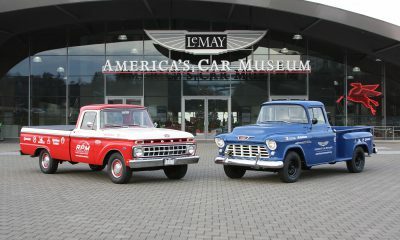 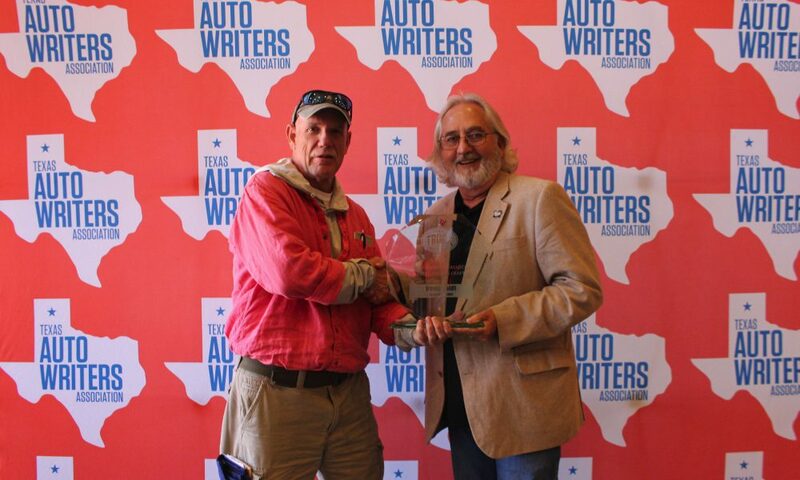 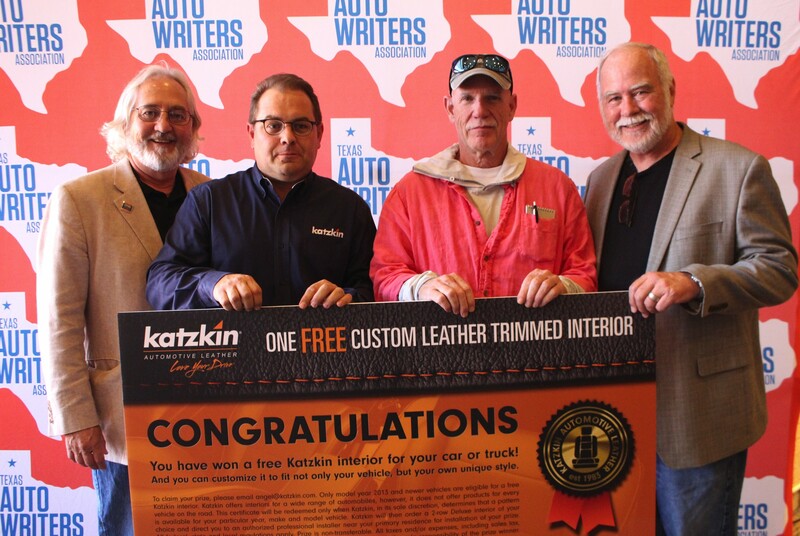 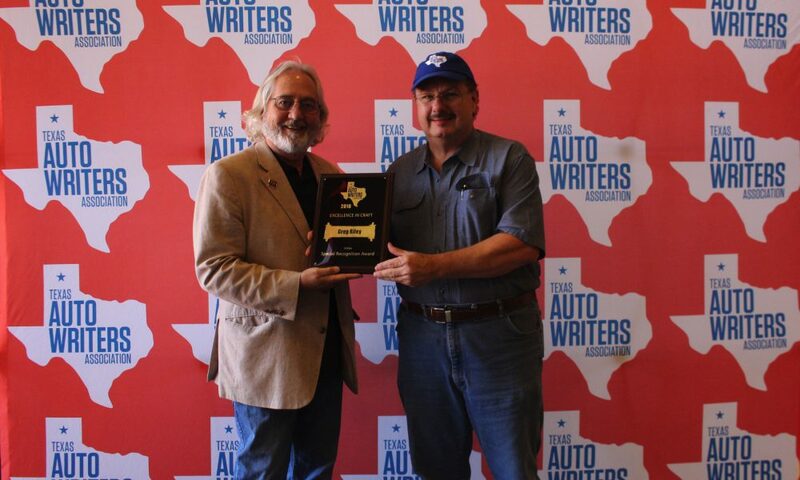 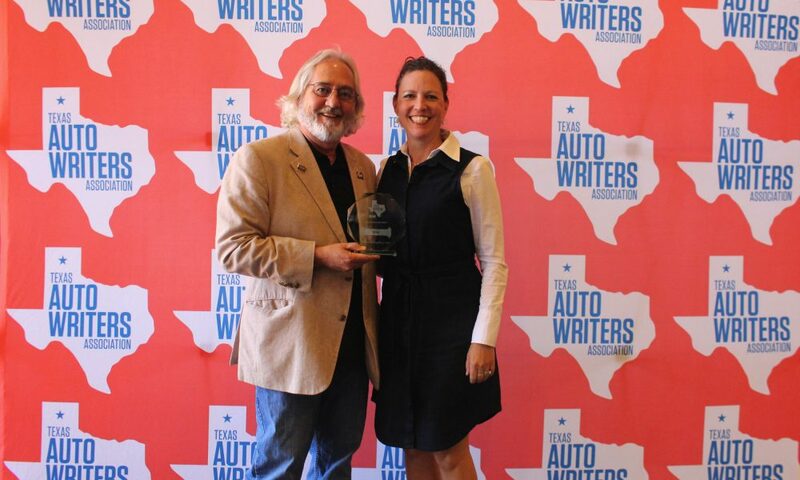 Each year, the Texas Auto Writers Association (TAWA) holds an Excellence in Craft competition. 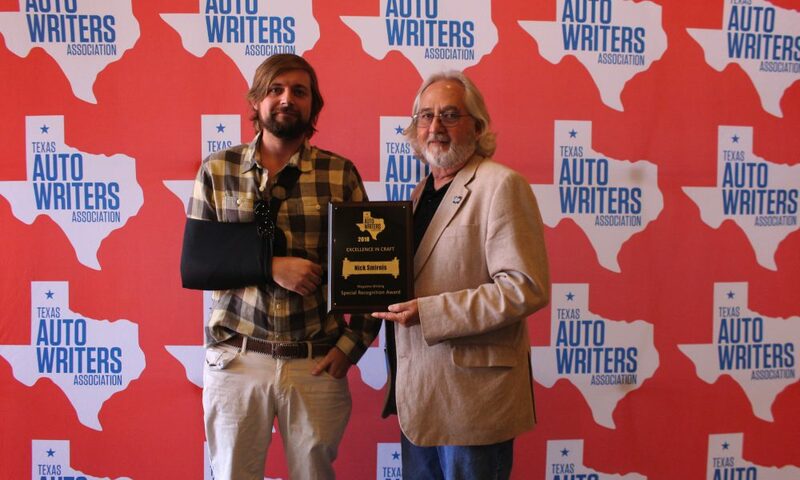 Journalists submit articles, videos, and photos to be judged, and the best are awarded for that work. 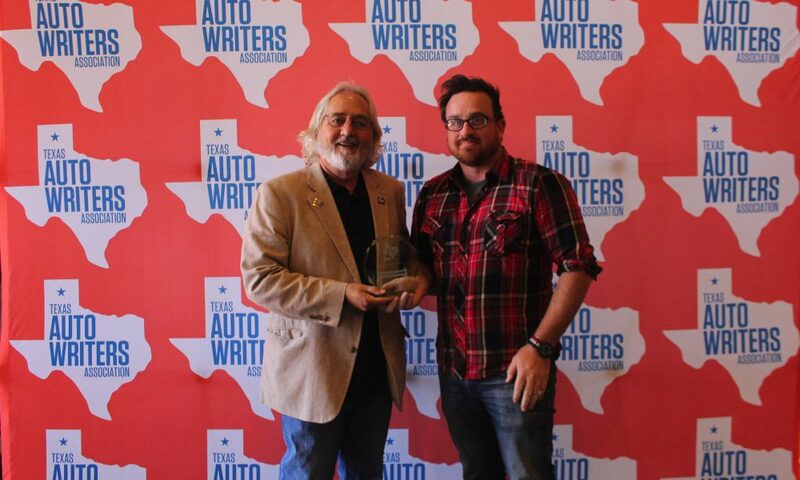 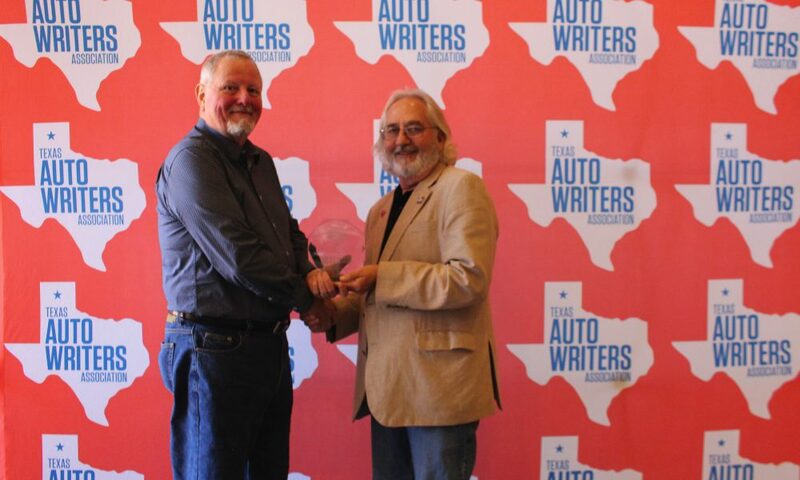 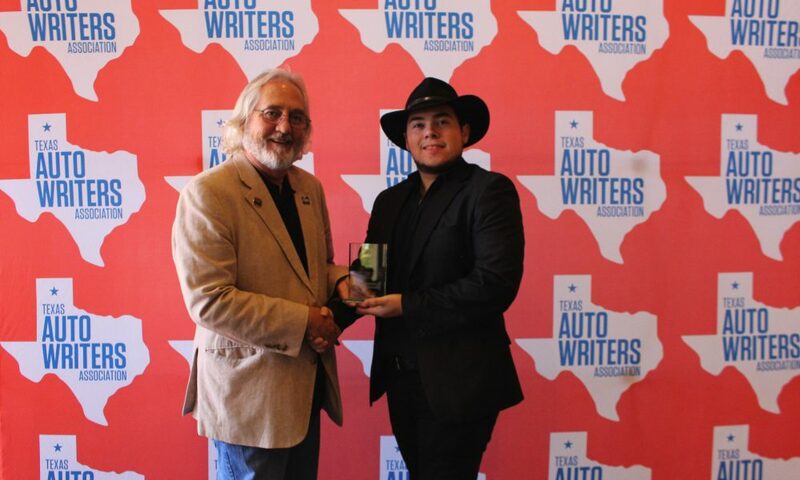 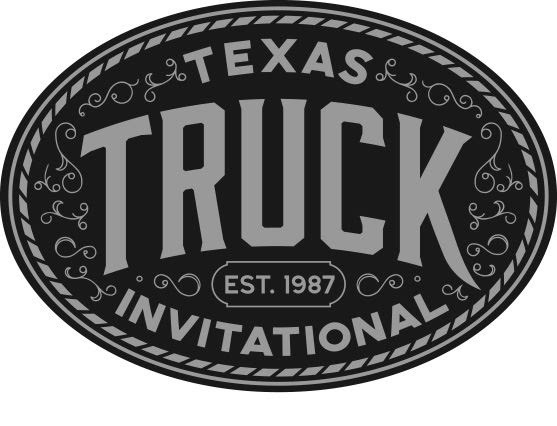 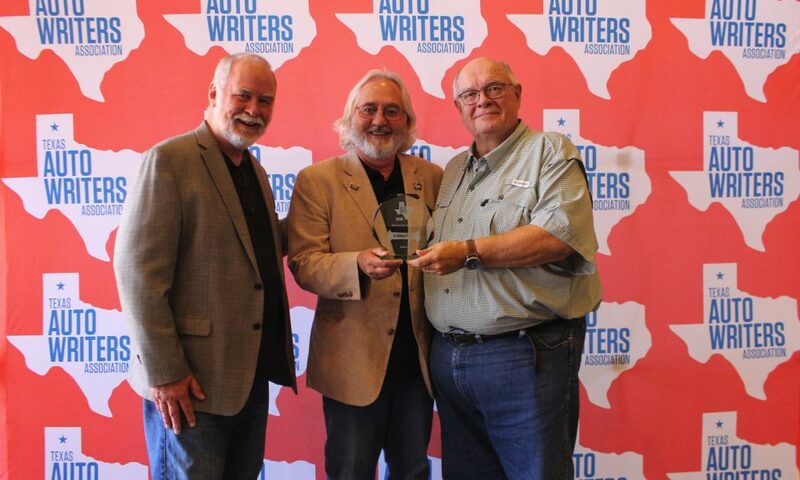 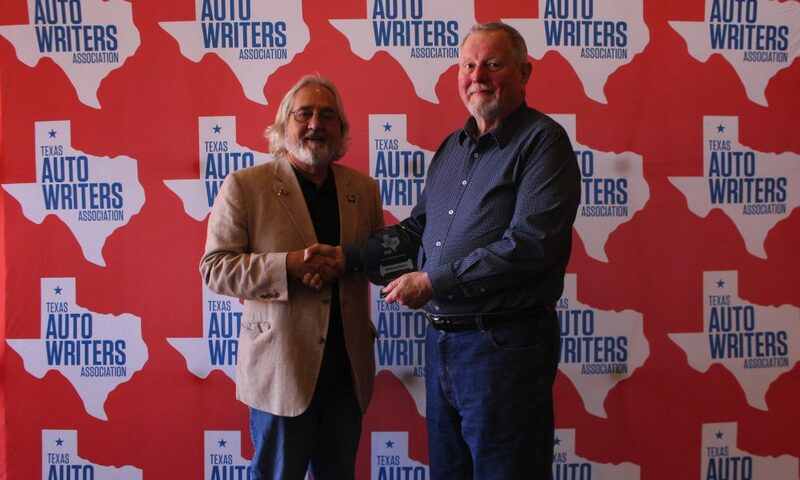 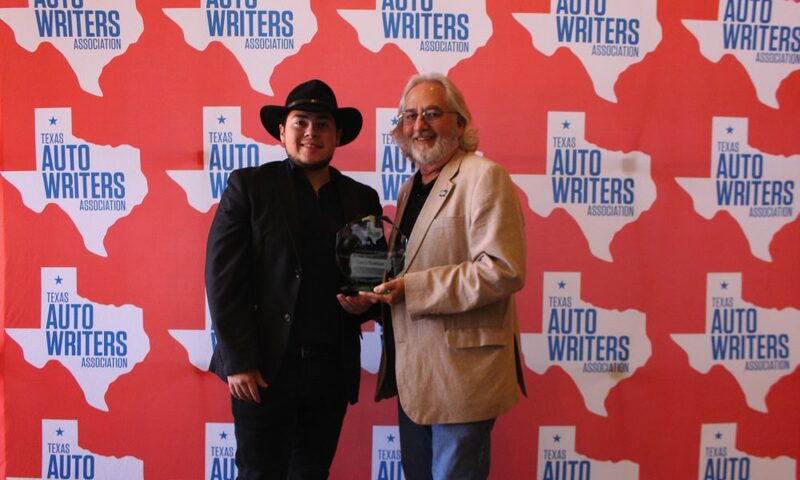 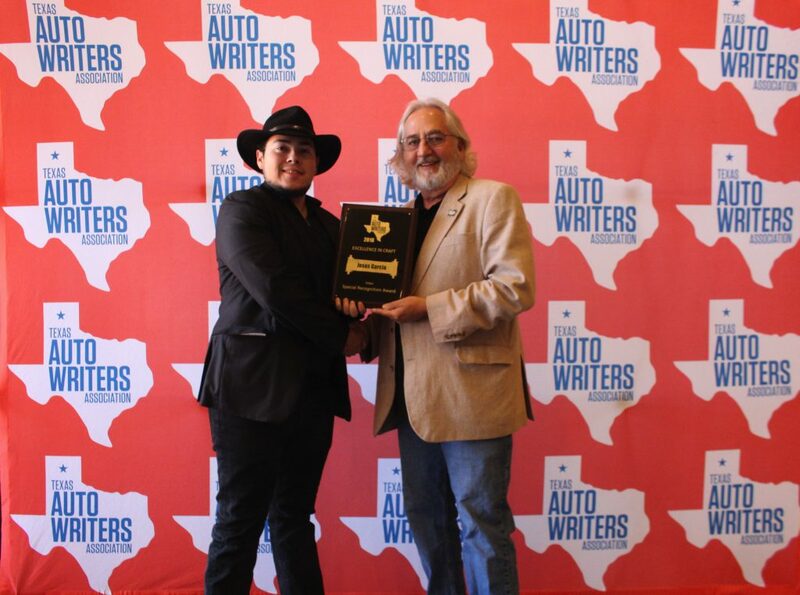 This year our own David Boldt took home the big prize, named the overall winner in the 2018 Texas Truck Invitational writing competition. 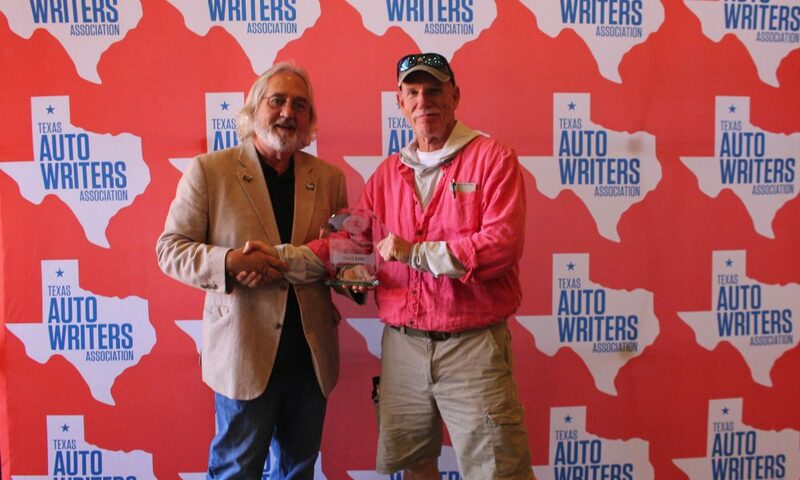 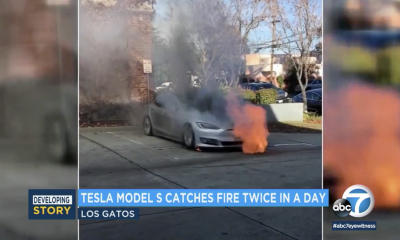 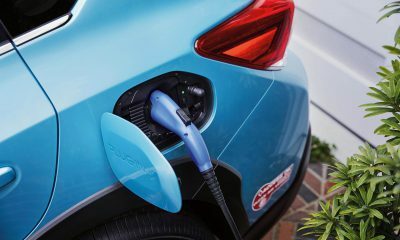 This was for his article, “Trucks aren’t evil and EVs aren’t salvation. 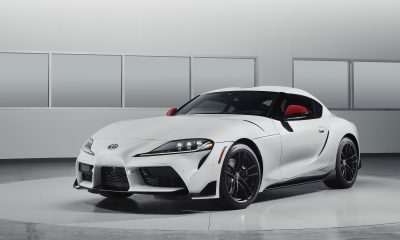 Let us pray.” Definitely check it out, if you haven’t already. 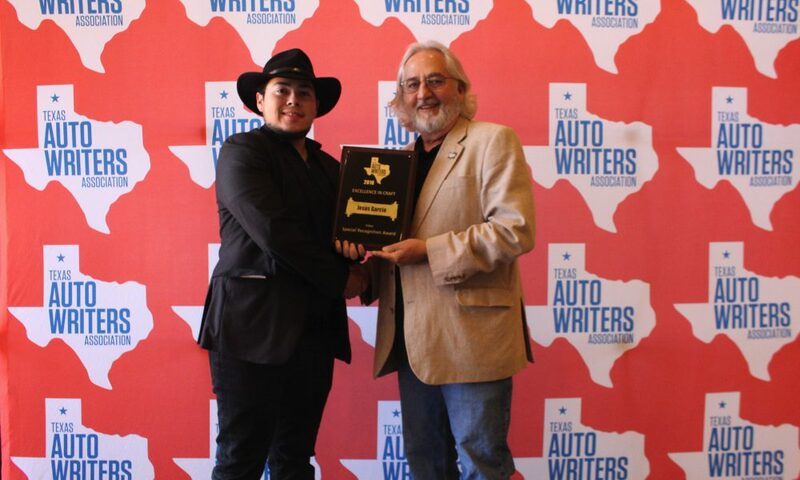 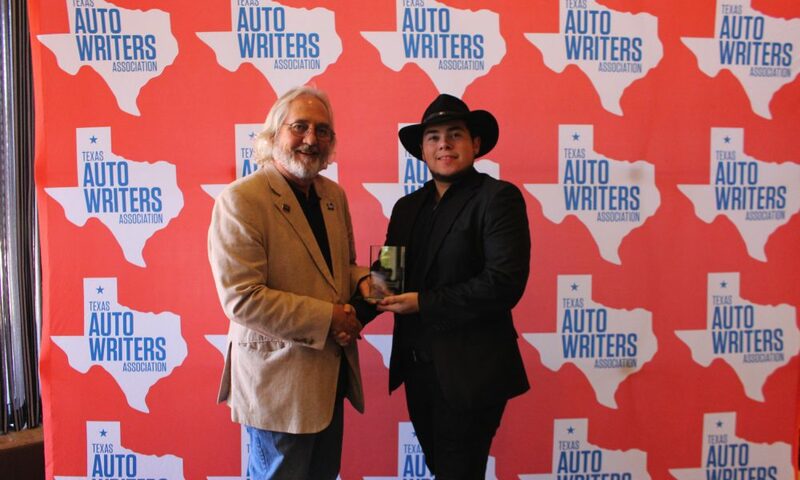 We also had Jesus Garcia getting Special Recognition for a video he produced called “2018 Ford Mustang GT Review Road Test” which can be found on his YouTube channel. 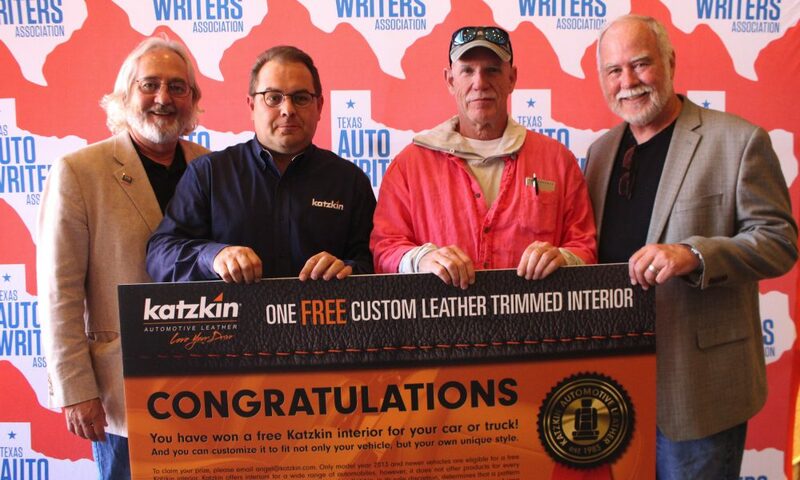 We’ll definitely continue to pump out great work for you, our readers. 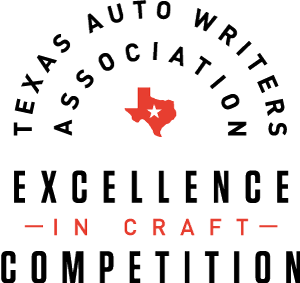 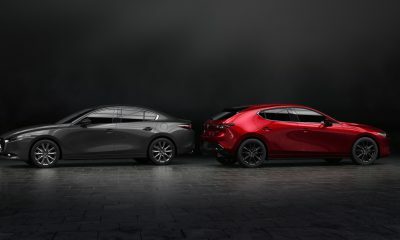 And who knows, maybe next year you’ll see a lot more names with txGarage beside them, winning awards in this competition. 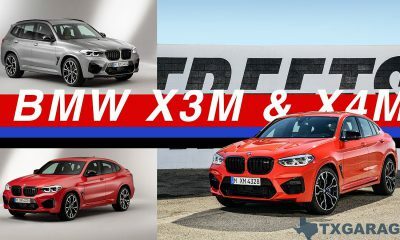 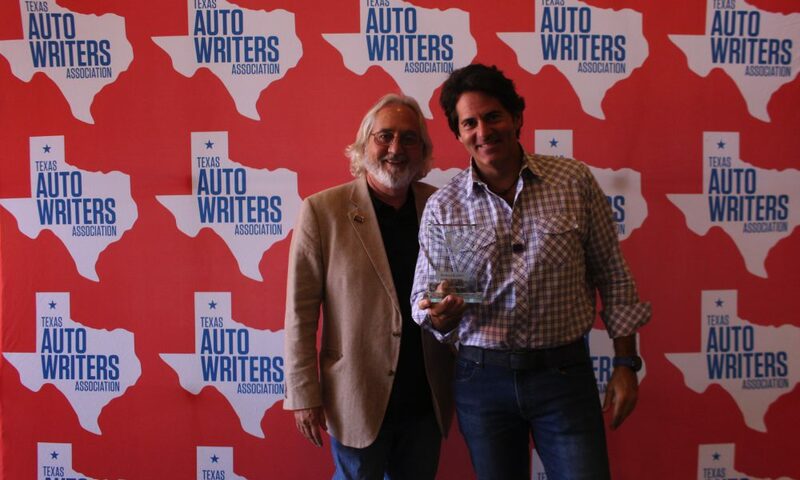 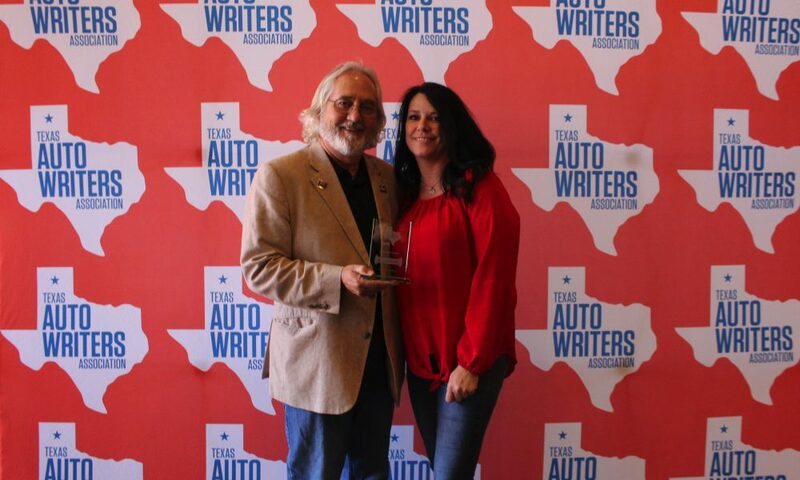 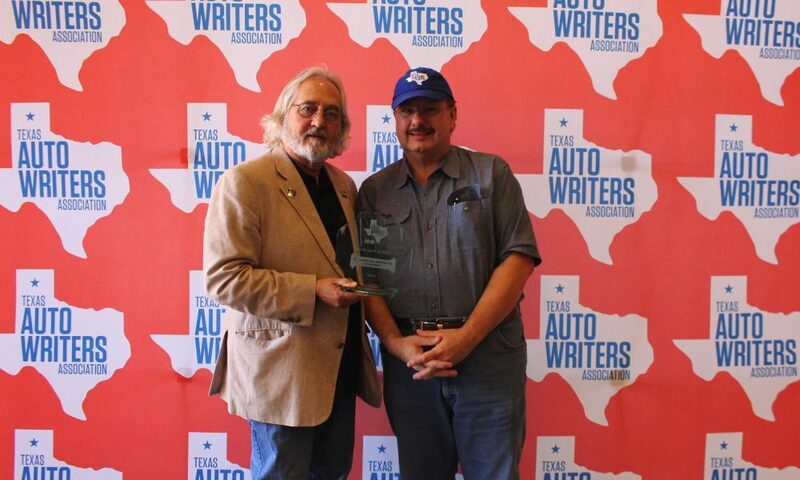 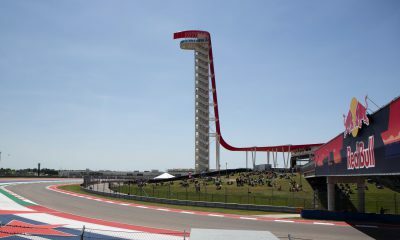 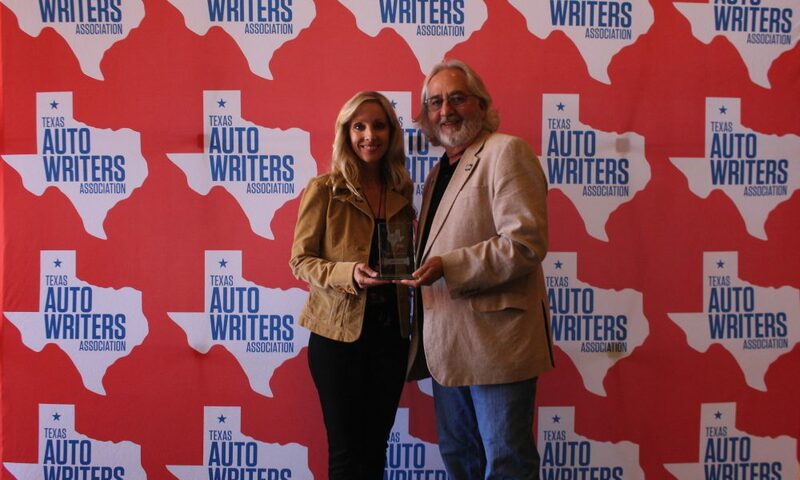 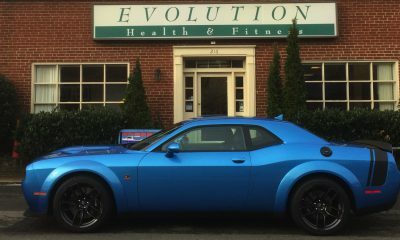 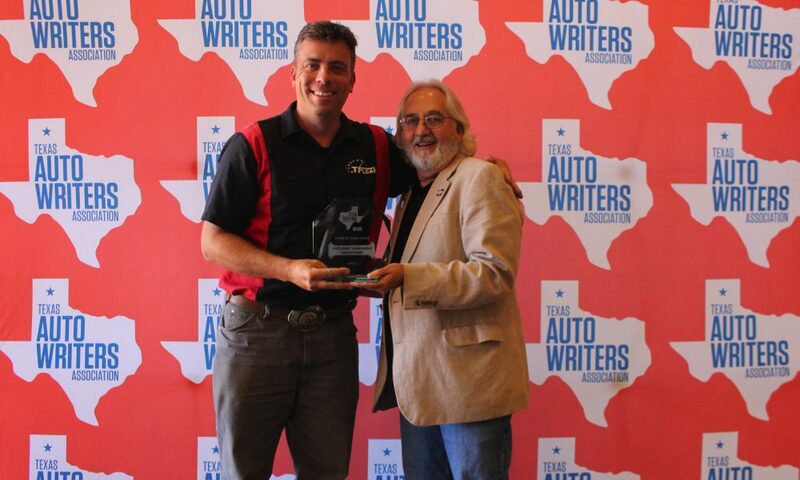 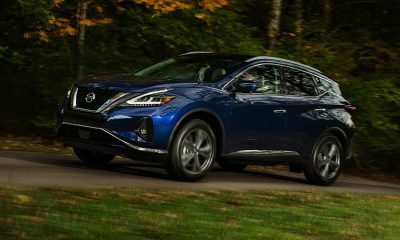 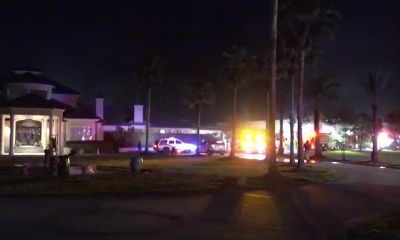 Linked below you’ll find the full press release from the Texas Auto Writers Association.